Jeremiah Emmanuel (BEM) is an entrepreneur, youth activist, and public speaker from London, UK. He started working within his local community at the age of four, campaigning around several issues that affected young people. In 2011 he was elected into the UK Youth Parliament, and later became a young mayor within London. At 15 he founded the BBC Radio 1 & 1Xtra Youth Council, a group of young people who advised the BBC on various different areas. He currently runs his own youth consultancy enterprise, EMNL, which has recently worked with organisations including Rolls-Royce Plc, Nike and Nando’s. He also works closely with the music publishing company Imhotep. 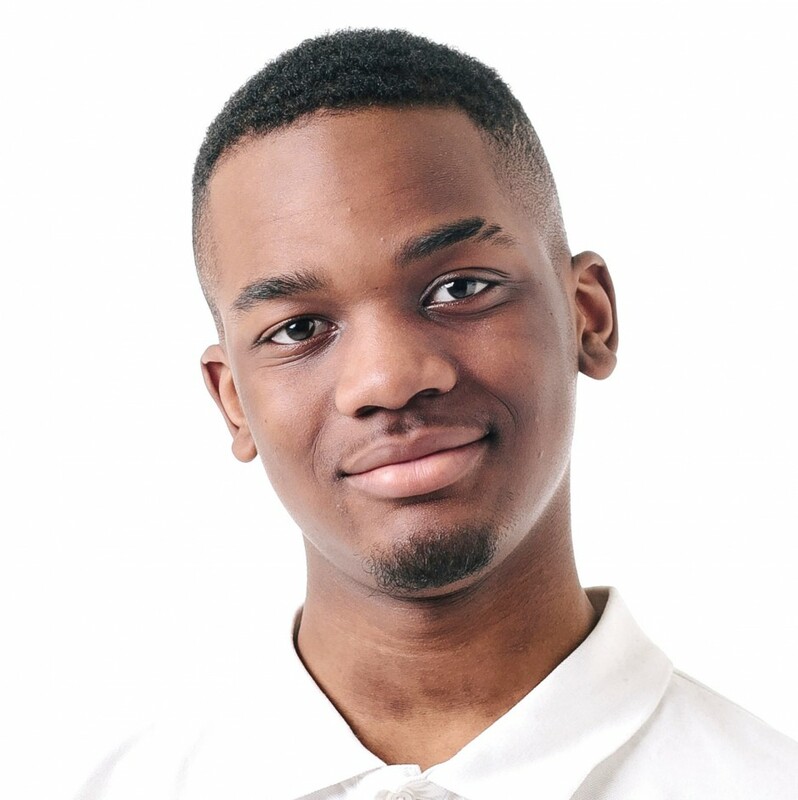 He is a youth ambassador for the Big Change Charitable Trust, an educational charity set up by Holly & Sam Branson, HRH Princess Beatrice, and friends. At just 18 he has received co-signs from the likes of Sir Richard Branson, and Tinie Tempah. In 2017 he was named on the Queens New Year Honour List, awarded a British Empire Medal (BEM). This made him the youngest person from a BAME background to ever receive an honour from the Queen.